IS IT POSSIBLE TO LEAD... AND NOT END UP WITH REGRETS? Leaders constantly make choices. What should I do? Who should I listen to? What will succeed and what will fail? Which choice will make money? Which puts us at risk? The choices and questions that come to leaders provide unlimited room for second-guessing later — which can be paralyzing. Despite enormous talent, Katherine Hepburn made choices and suffered many failures, even becoming known as box office poison. But her regrets didn’t stop her (see below). Are your regrets in business holding you back? 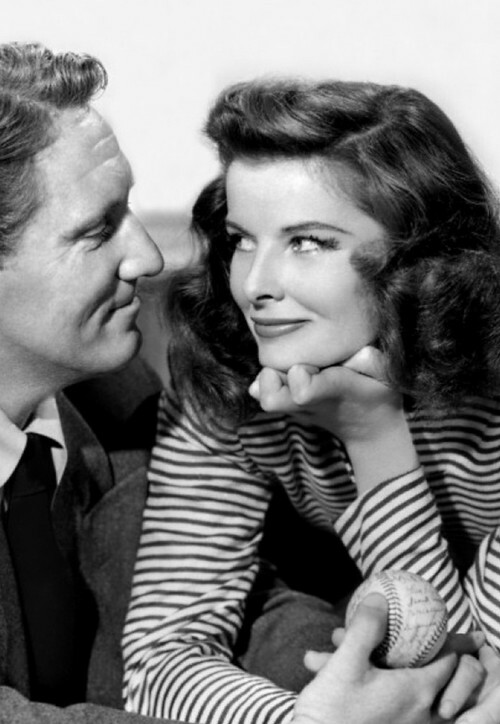 It’s easy to let happen… unless, like Katherine Hepburn, you decide they won’t. * Katharine Hepburn was a leading lady in Hollywood for more than 60 years and was known for her fierce independence and spirited personality. Early in her career, after several big movie flops, critics called her box office poison. But Hepburn masterminded her own comeback by acquiring the rights to The Philadelphia Story, later selling those rights on the condition that she have the starring role. The movie became a huge box office success and led to a long career with Metro-Goldwyn-Mayer — as well as working with the love of her life, Spencer Tracy, in nine movies. Hepburn famously shunned the Hollywood publicity machine, and refused to conform to society's expectations of women. She was outspoken, assertive, athletic, and wore trousers before it was fashionable for women to do so. With her unconventional lifestyle and the independent characters she brought to the screen, Hepburn epitomized the modern woman in 20th century America and is remembered as an important cultural figure. Hepburn challenged herself even later in life, regularly appearing in Shakespearean productions and literary roles. In 1999, Hepburn was named the Greatest Female Star in Hollywood History by the American Film Institute. She died in 2003 at the age of 96.